LG posted a brand new promo video for their upcoming Android Wear-powered smartwatch, this evening, telling the world that they plan to “define” the category. 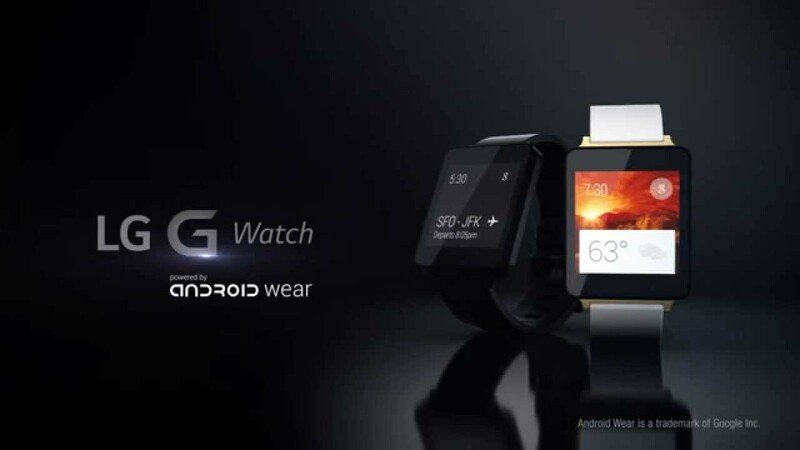 The video goes on to describe to LG G Watch as being waterproof, “ready for anything, anytime with a single charge,” and sporting a metal frame and “sleek and lightweight” body. There are a couple of quick glimpses of the UI, along with a shot of both the white and black models at the end. Still no price or date have been confirmed by LG, but previous rumors suggest that we are looking at a sub-$300 smartwatch arriving in July.